Luxury players are often described as those that lazily drift around the pitch and occasionally do something brilliant to warrant their inclusion in the squad. But what if players don't perform any matching winning heroics or put any sort of discernible effort in and just drift around the pitch not appearing to give a crap? The talented, but temperamental Egyptian striker Mido couldn't seem to settle anywhere for long during his career and often fell foul of managers that demanded he put a bit more effort in. Part of me thinks that laziness and a desire to shovel cakes into his generous frame is what caused him to retire at only age 30 in 2013. When Andrei Arshavin burst onto the scene with Zenit St. Petersburg he was one of the hottest properties in world football. After a decent start with Arsenal though his goals dried up and Gunners fans start to realize how desperately lazy the Russian midfielder was. You could probably X-Ray the player and not find any work in him. The notoriously lazy Adel Taarabt pushed his QPR manager Harry Rednapp too far at the beginning of the 2014/2015 as he piled on the pounds to go along with his idleness on the pitch. An exasperated Rednapp bleated, "I pick people who want to try, who come in every day and work, train and show a good attitude. When he starts doing that, if he ever can, maybe he'll get a game. I can't protect people who don't want to run and train, and are about three stone (42 lbs) overweight. What am I supposed to say? 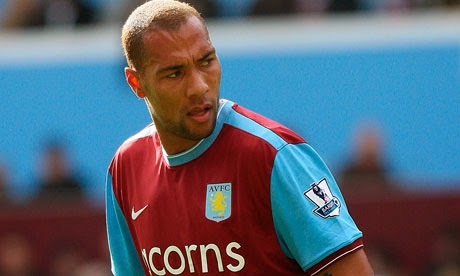 Keep getting your 60, 70 grand a week and don't train?" 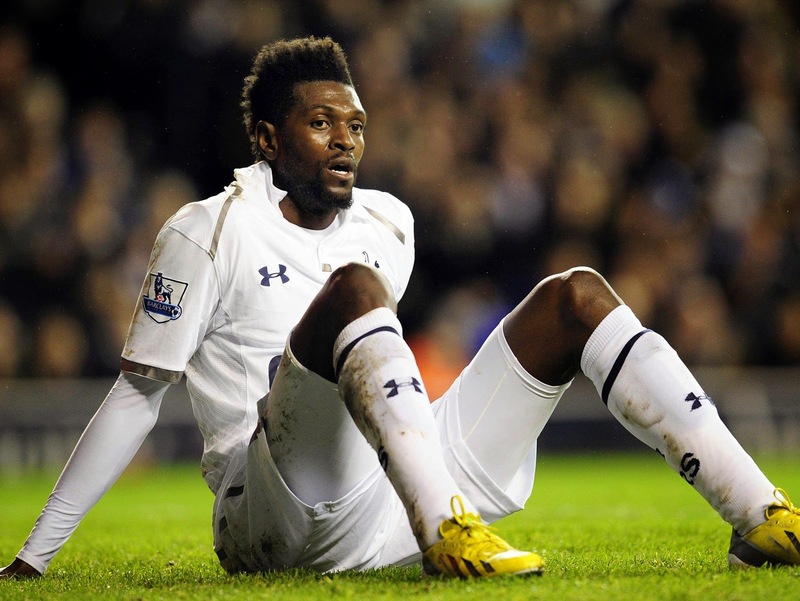 How Emmanuel Adebayor has been the subject of several significant transfer fees is tough to understand. Incredibly lazy, Adebayor only turns it on when he feels like it, which isn't often, and the quickest I've ever seen him run is when he dashed over to Arsenal fans to taunt them after scoring against his old club for Manchester City. Which was nice. Would You Boycott Your Club? What Now For Jurgen Klopp? Have Manchester City Quit on Their Manager?